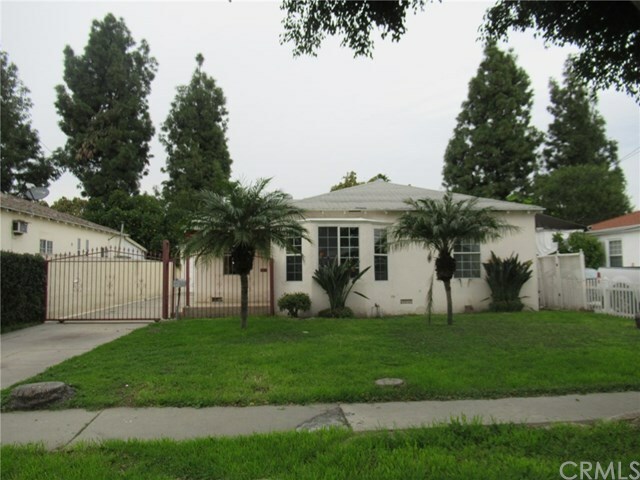 3919 Lyndora Street, Lynwood, CA.| MLS# PW19057804 | Southern California Homes for Sale. Search properties Southern California. This charmer has a great opportunity for Handy buyers !. this 2 BR- 1 Bath, 2 car garage has large lot to improve or add SF. to add value. Long drive way with gate leads to 2 car detached garage. Located close to major streets and restaurants and St. Francis Medical Center. Must see to appreciate !, Won't last ! Property is sold AS-IS, Buyer is responsible to verify sq. ftg, building permits, and all other aspects of the property prior to purchase.